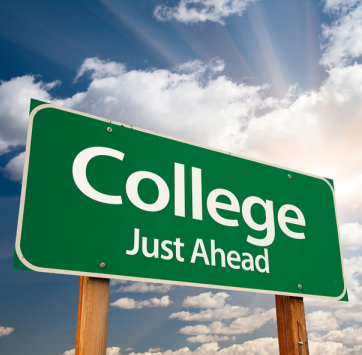 Come learn valuable information from a private college advisor about the process of preparing for and applying to college. A question/answer session will be held after the presentation. Seating is limited. Admission includes light lunch. This is a multi-part series that will help give you a better understanding of the process we are using to prepare for completion of the new building. The different parts will focus on the physical design as well as the instructional design. I find that when parents and students know more of the behind the scenes work, they feel more confident that the outcome will be strong. 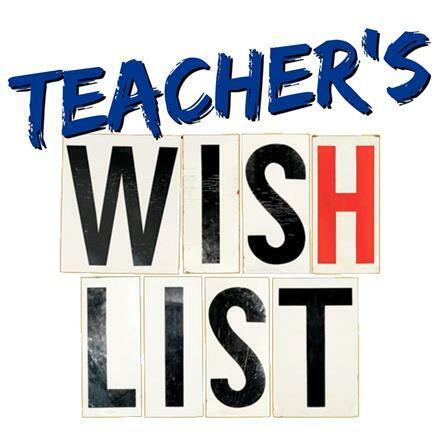 The Spring applications for teacher wish list items were approved by the PTO Board & Principal Graves. Check out a list of goodies teachers will receive for their classrooms. This is where your PTO dollars are going! We are so thankful to our PTO members of 2018-2019 for their generous donations, without which we could not fulfill our Teacher's wishes! Welcome to the Lamar High School PTO Website! Whether you’re a parent considering Lamar for your child, a parent of an incoming student at Lamar, or already a proud Lamar parent; we encourage you to get involved! The Lamar HS PTO is a great way to meet fellow Lamar parents and faculty as well as stay in tune to what's happening on campus. We strive to help create a welcoming environment to foster parent involvement, keep parents informed, and support Lamar's faculty and staff. Lamar is huge a community! If you want to know & be a part of what's happening, Volunteer, Be Social, Stay Connected, & Support your PTO!